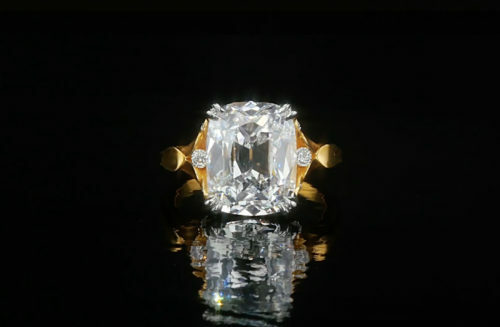 The allure of The Eighty-eight diamond transcends its shape – it is championed by an ancient Chinese legacy that holds the number 8 to be the most auspicious and blessed of all. 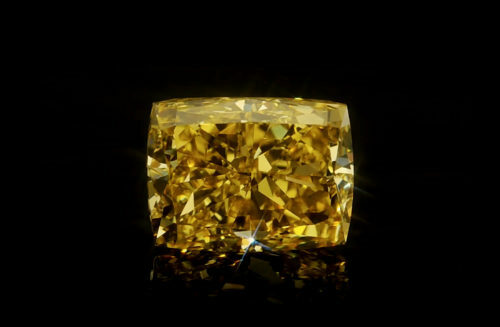 The number 8 is inextricably ingrained in the ethos of Chinese and Asian culture in general - to the extent that collectors have taken great measures to procure presence of the number 8 in their lives as a means of ensuring they will be touched by its lucky properties. 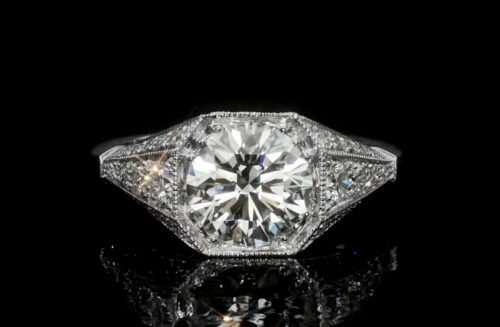 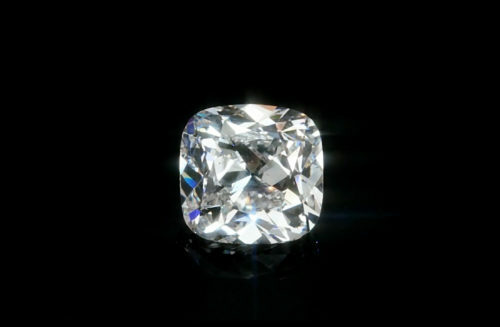 The Eighty-Eight is an exclusive (branded and patented) diamond from Finesse Diamonds featuring eight sides that form an octagon. 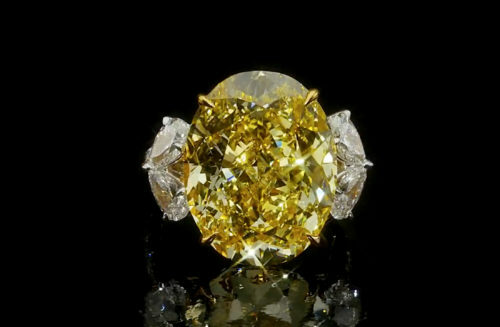 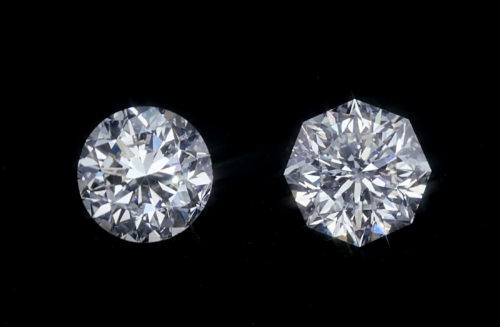 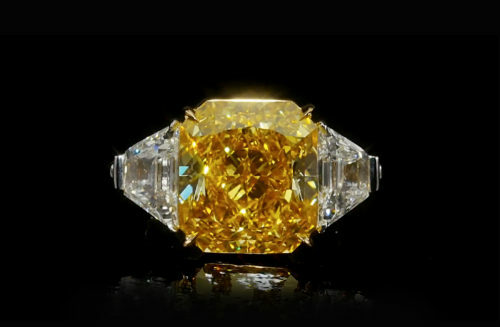 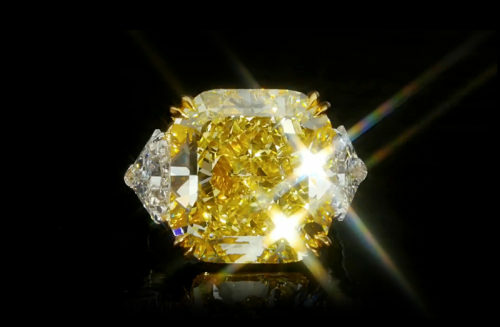 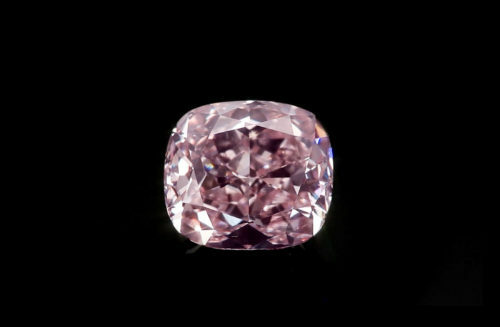 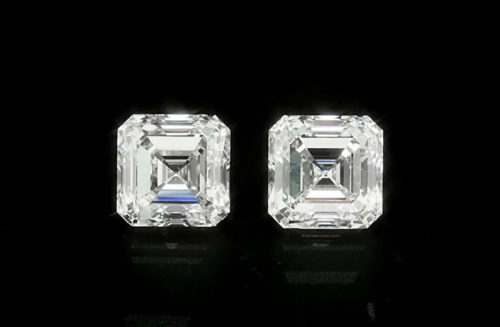 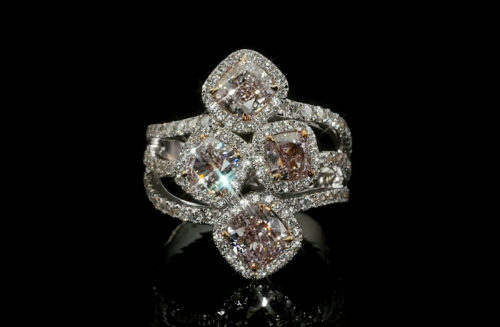 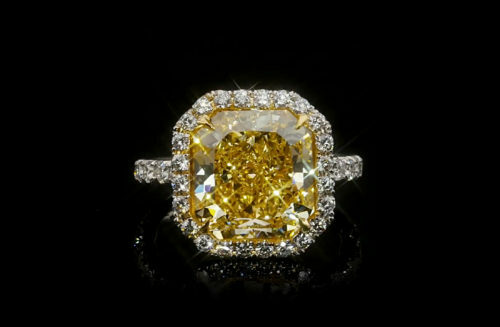 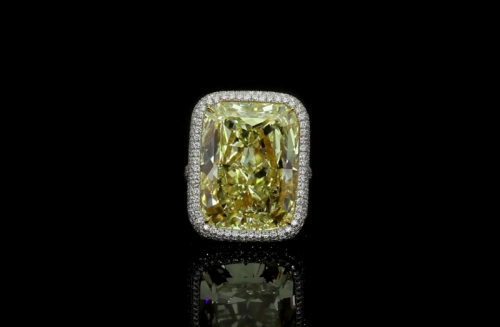 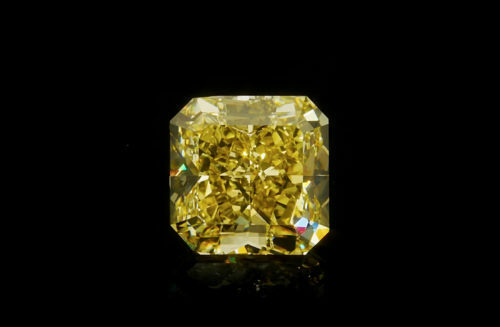 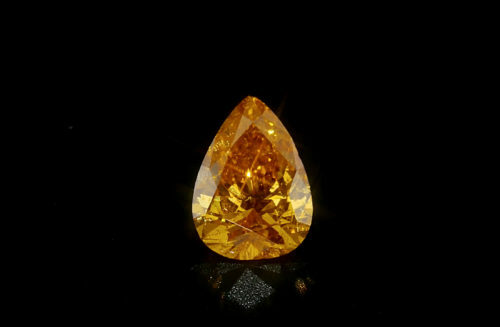 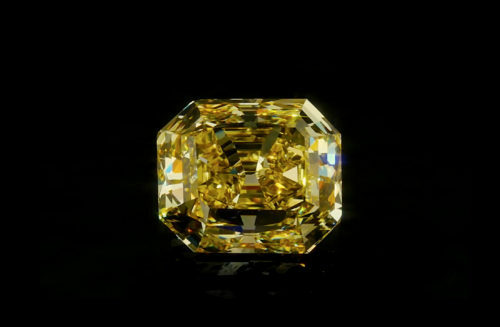 With 88 facets (30 more than the traditional round brilliant cut) the Eighty-eight cut has a unique brilliance that provides inspiration for ring, earring and pendant designs. 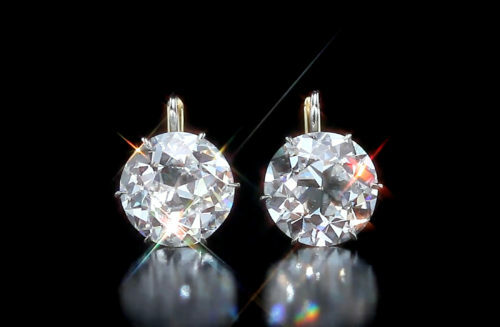 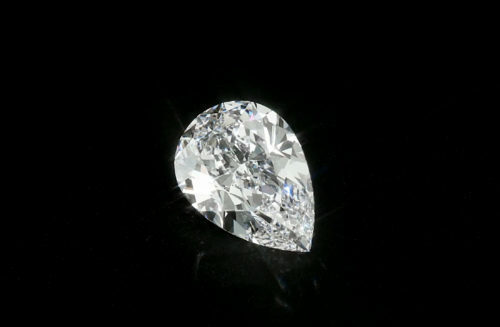 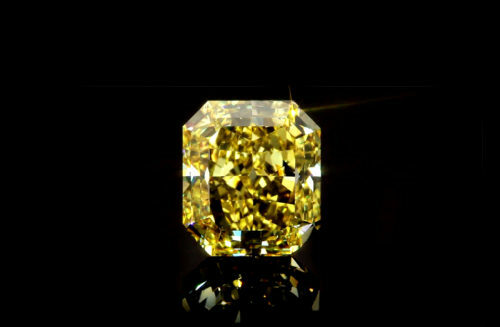 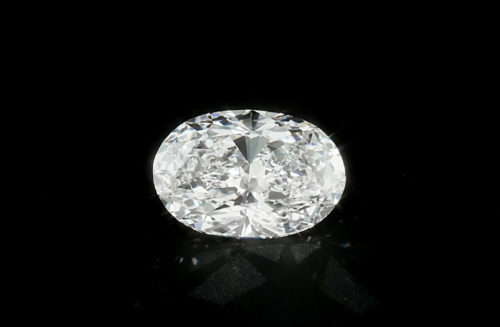 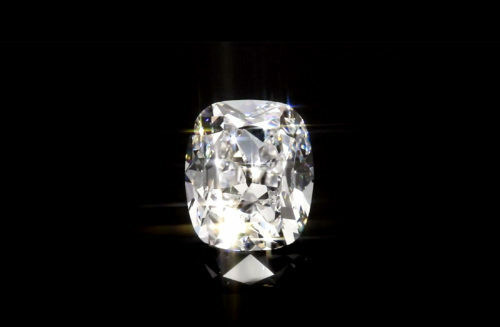 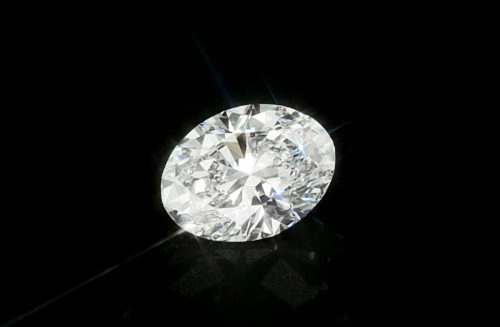 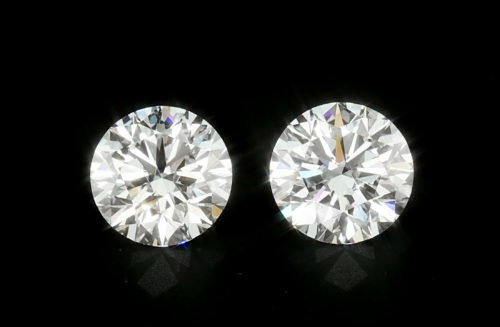 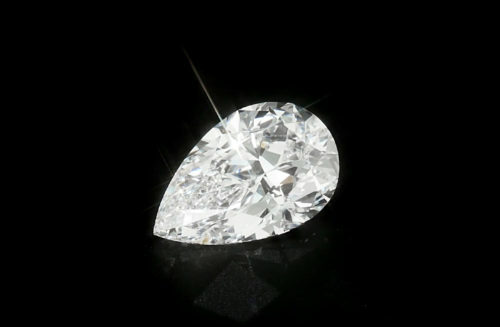 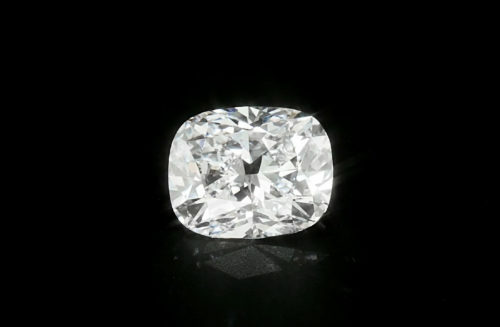 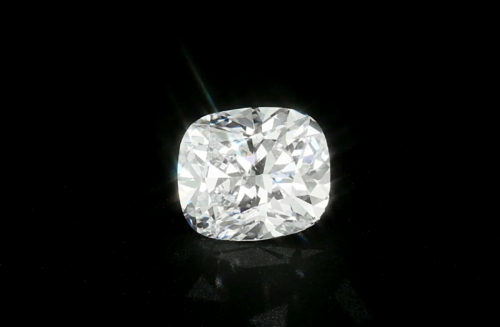 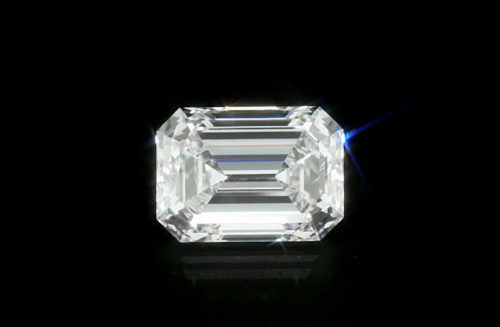 This diamond is available for designers and clients by special request in sizes from 0.10-10cts+.